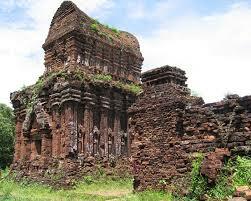 Experiencing the ups and downs over the years, Quang Nam still preserves the unique historical and cultural remains of the past along with rich human values. 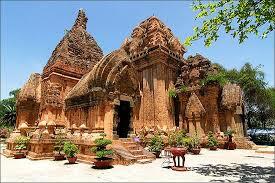 Some of the typical cultural sites include: Hoi An Ancient Town, My Son Holy Land, Tra Kieu Old Champa Capital, Cham Towers in Khuong My and Chien Dan,Â which record the remains of Sa Huynh, Champa and the Dai Viet civilization. 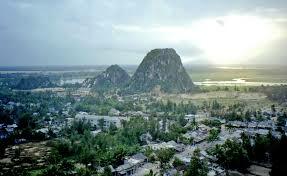 During many wars, Quang Nam was one of the cradles of the revolutionary movement. 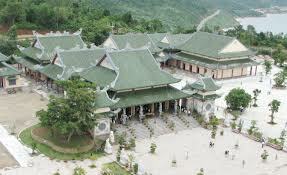 Bo Bo, Nui Chua, Vinh Trinh, Cho Duoc, Chu Lai and underground tunnels of Ky Anh, the Ho Chi Minh Trail have gone down in history as the destinations for tourists to stop and visit the former battle fields. 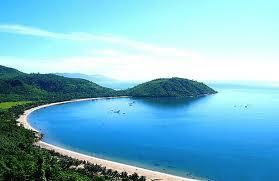 Quang Nam Province is located in the middle of Vietnam, 860km from Hanoi, 947km from Ho Chi Minh City, and 108km from Hue City. 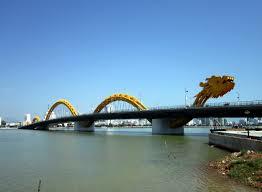 The province is on the National Highway 1A, the South - North railway and on the route of Danang - Quang Nam - Kon Tum - Gia Lai - Dak Lak - Dak Nong - Binh Phuoc. 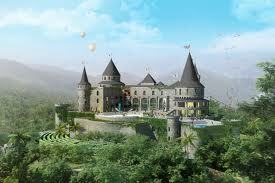 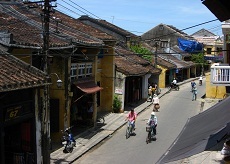 Hoi An is 32km from Danang and can be reached by car, bus or minibus.